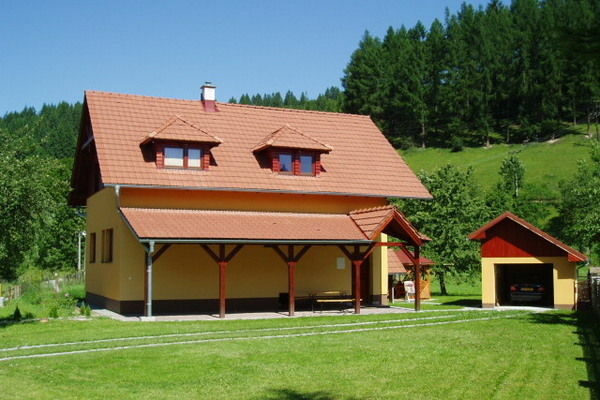 Homes in Slovakia Holiday Rentals Vacations in Cottages Chalets Apartments Villas Online Bookings. 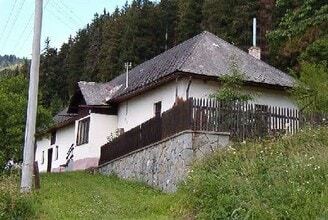 There are 13 Holiday Properties in Slovakia. 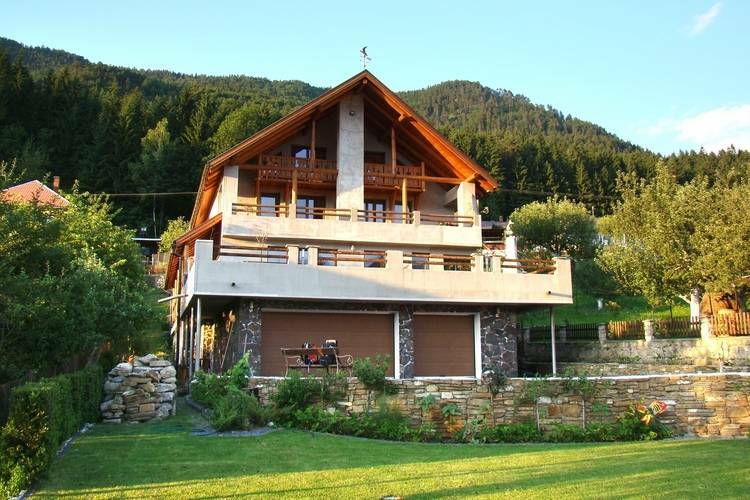 Spacious villa with infrared sauna and breathtaking views. 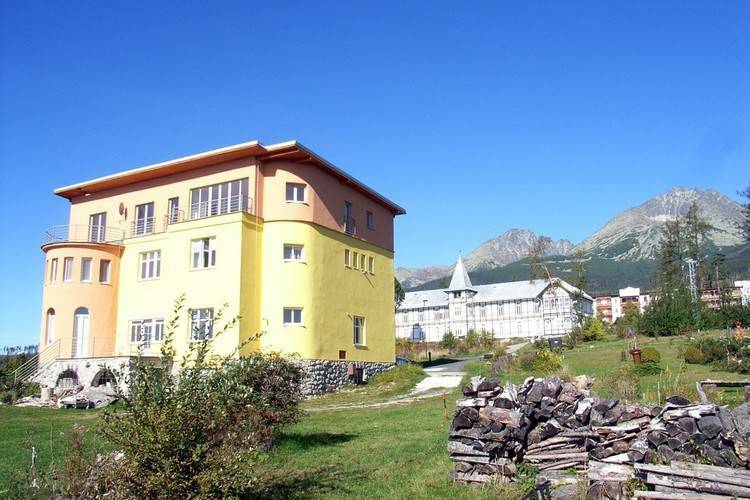 A very spacious, 8-10 person apartment at the foot of the Tatra Mountains. 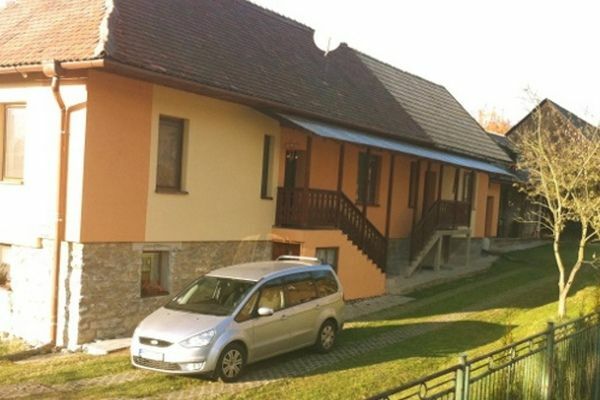 A new seven-person, three bedroom villa with sauna. 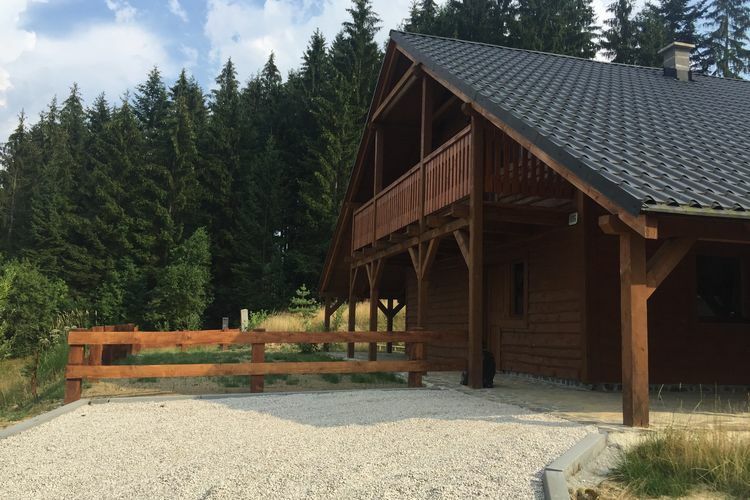 New, pretty decorated holiday home in the Tatra mounts. 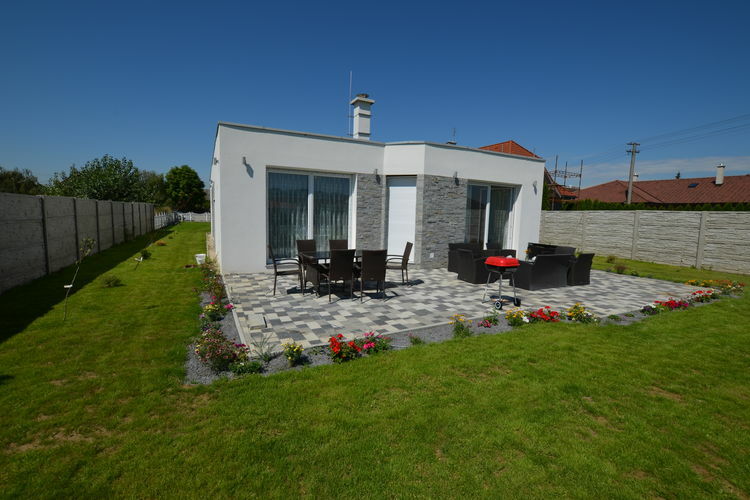 Luxury villa with a garden, large terrace and garden grill. 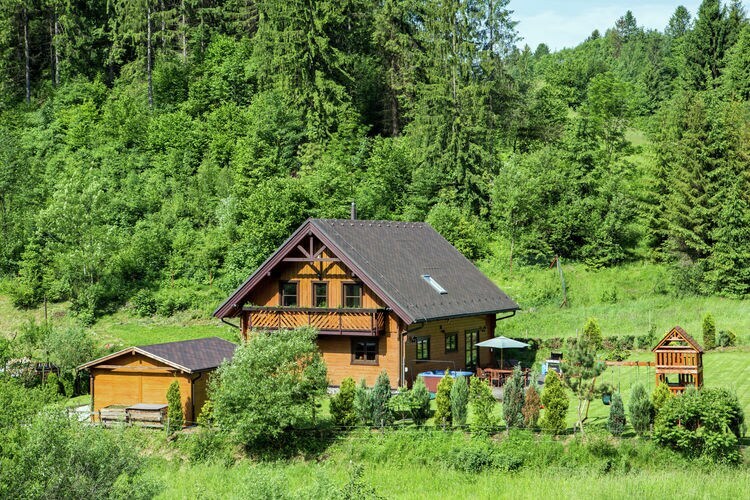 Lots of privacy! 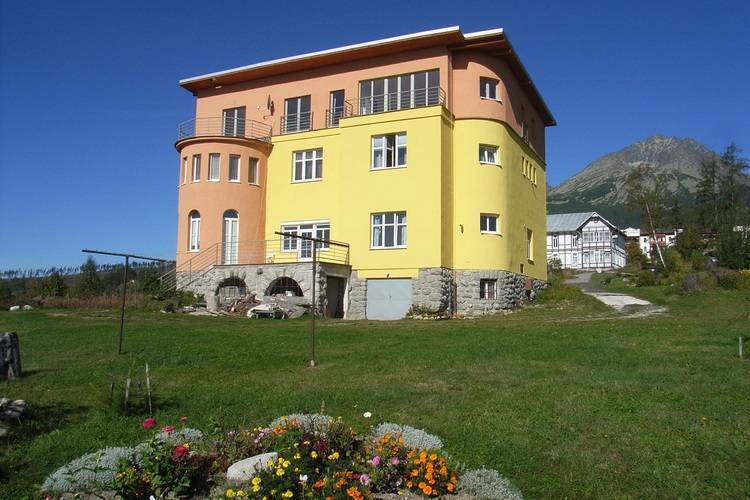 A new fourteen-person, six bedroom villa with sauna. 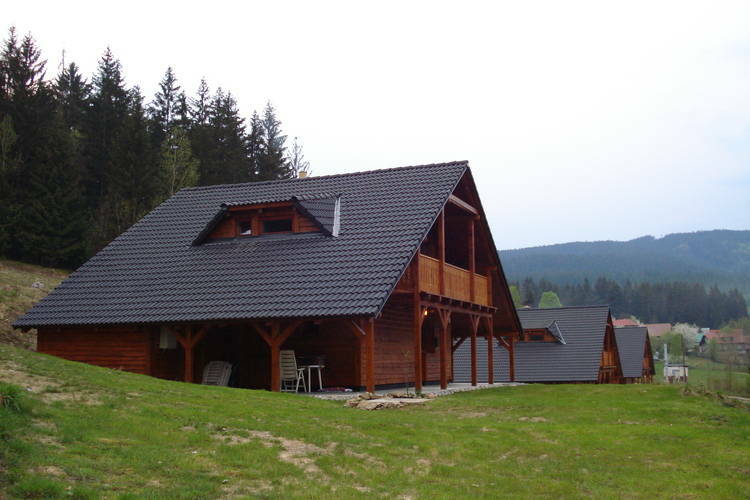 Worldwide Holiday Lettings Slovakia Vacations, Listings, Luxury Villas, Bargain Cheap Vacations, Holiday Homes, Frontline Beach Front Properties book online with confidence.